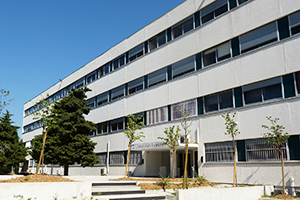 2008 : the staff is grouped in the current building of the lab. 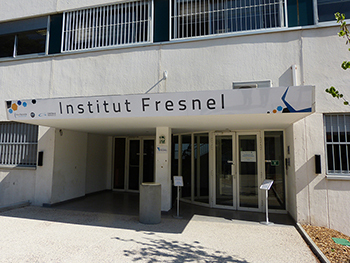 Sept. 2010 : The Fresnel Institute became coordinator (carrying establishment Aix-Marseille University), with the participation of Centrale Marseille and other laboratories (LP3, LAM & PIIM) of the Europhotonics-POESII Program. 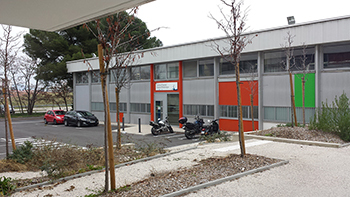 2014-2015 : Inauguration of Photonic Space, a project developed since 2005 (building & aquipment) with the "Contrat de Plan État Région" (State Plan Area Agreement).